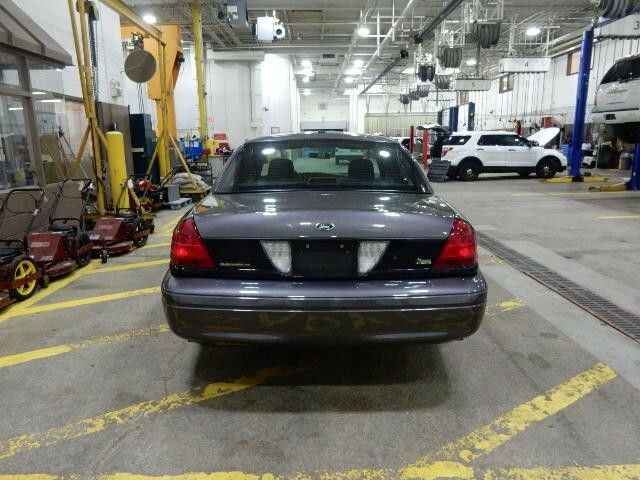 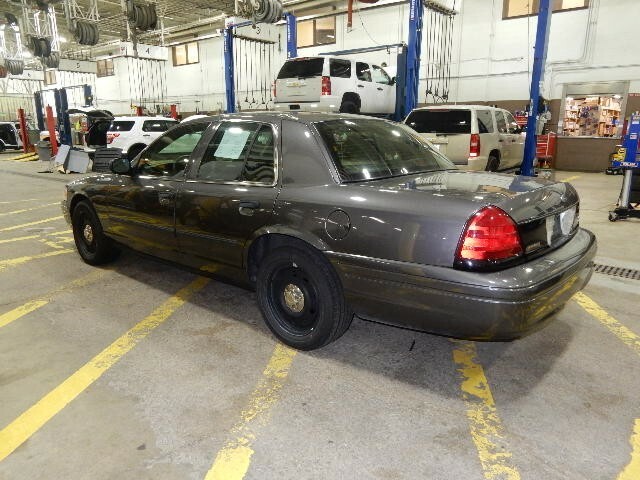 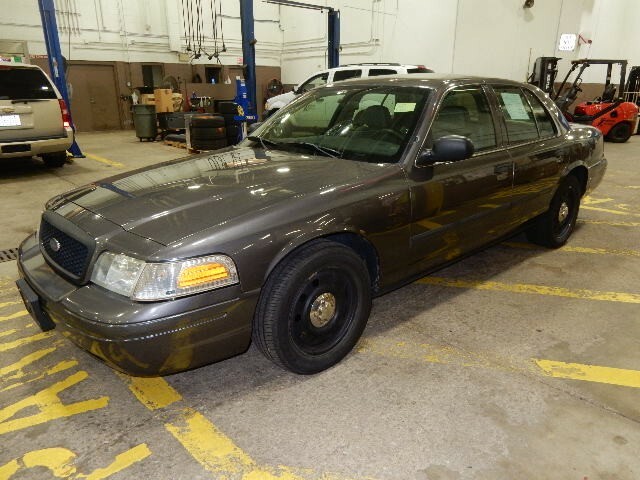 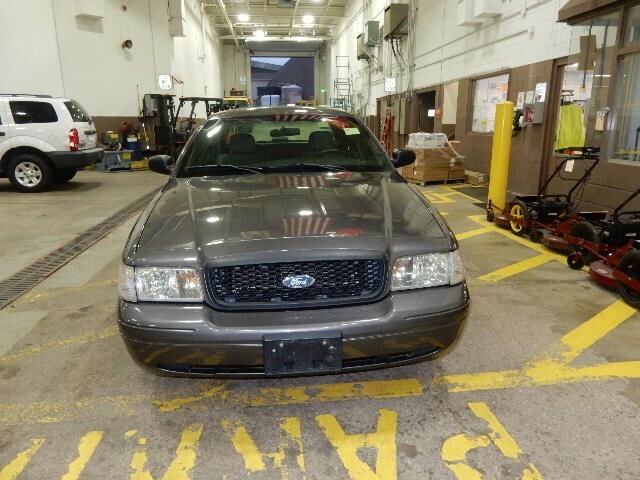 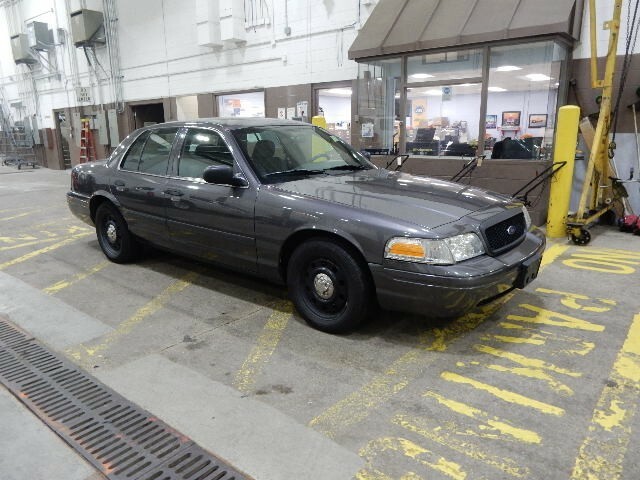 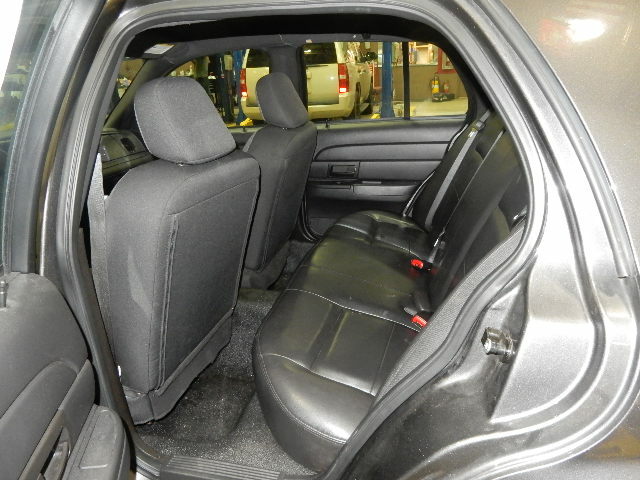 ILLINOIS TOLLWAY 2010 FORD CROWN VIC POLICE INTERCEPTOR, 5.4L V-8 ENGINE, FAIR CONDITION, A/C, AM/FM RADIO, AUTO TRANS. 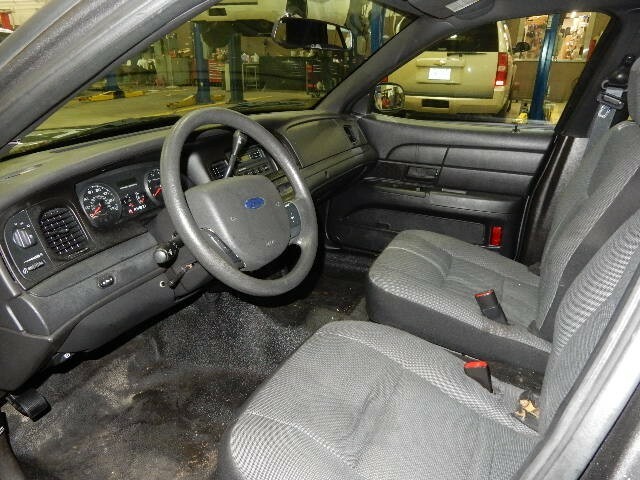 MAY HAVE DENTS, SCRATCHES, PEELING PAINT & RUST NOT PICTURED AND HOLES WHERE EQUIPMENT WAS MOUNTED. 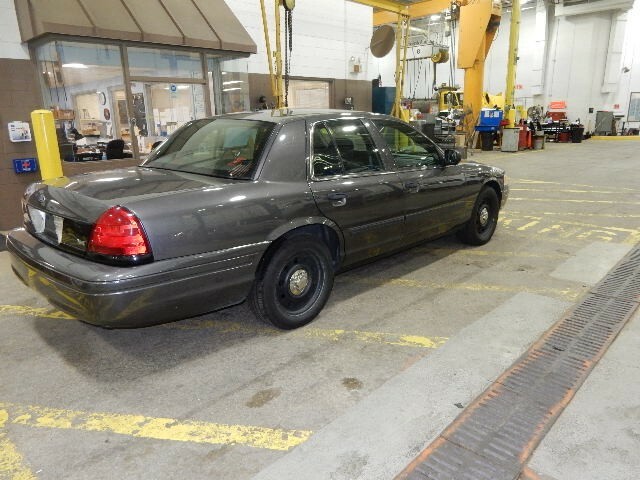 THIS VEHICLE RUNS AND DRIVES. 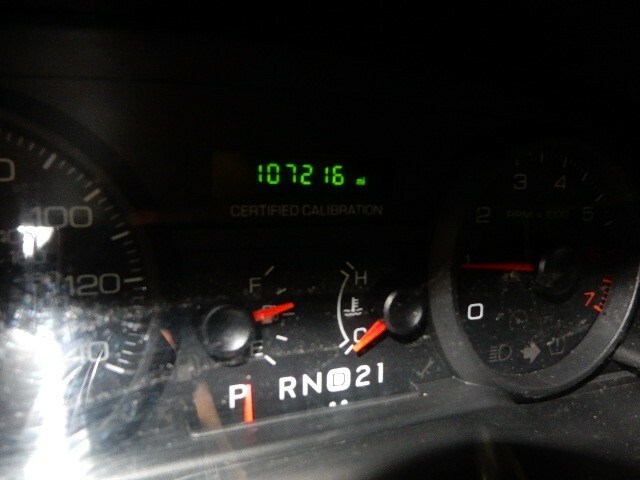 THIS VEHICLE HAS 107216 MILES. 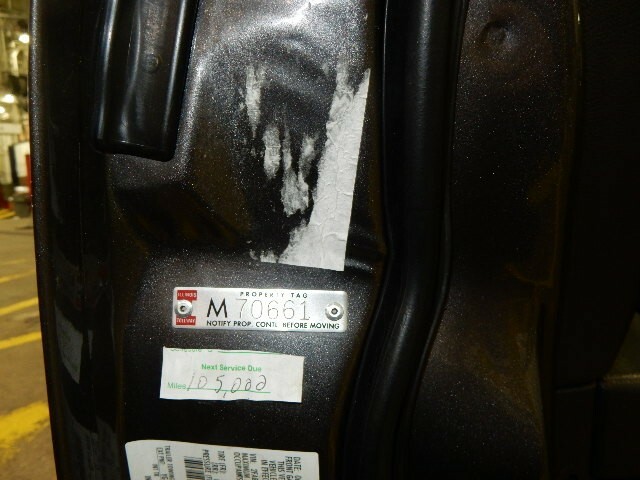 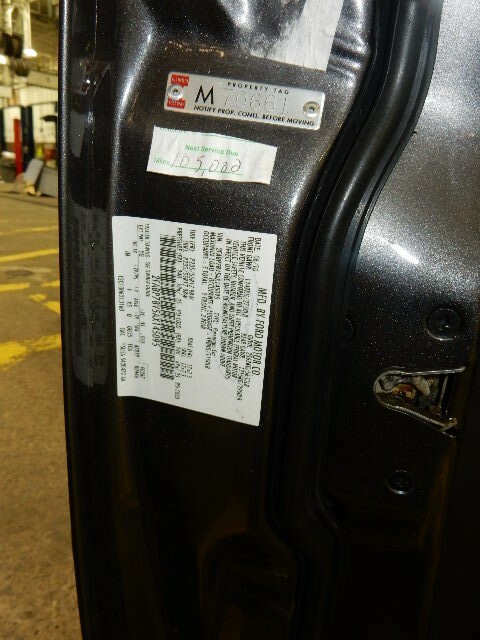 THE ATTACHED PICTURES OR THIS DESCRIPTION MAY NOT INDICATE THE ACTUAL CONDITION OF THIS ITEM.